Here in North America winter is arriving and for most of us sailing season has come to an end. This is the time of year where we plan our events for next year and set our schedules. 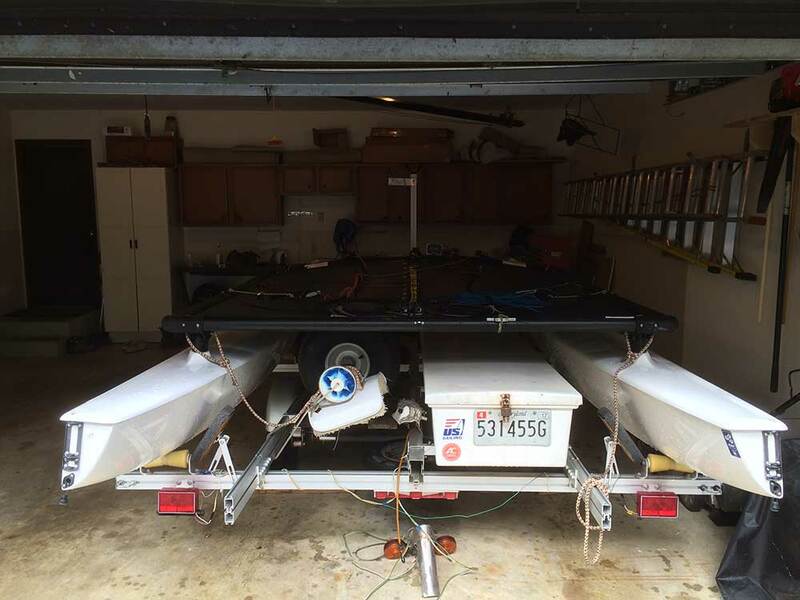 It’s always disappointing for me when I put the boat away for the winter. It’s a good time to reflect on the past sailing season. Did you sail as much as you wanted to? Did you attend the events you wanted to? The next Hobie 16 World Championships has been announced for 2016 and was met with excitement and criticism. The announcement was much later than we would have liked. We know the announcement was late versus expectations. It was unavoidable. Two years of work went into organizing this event. We are the last sailing class in the world to have provided boats at our events. The finances of this format are frankly a real challenge. 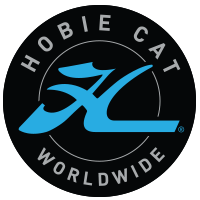 I thank Steve Fields and the Hobie Cat Company for pulling events together for us. Some have asked why we are going to China again so soon? China is an emerging market and a growing middle class. All the boats from this event will go to a yacht club and be used in large sailing schools. The boats will also be used in regional championships for the next three years. This is about taking a long-term view for the Class and we are helping to grow Hobie sailing in the region. We are also having a World Championship. The event will take place on Daya Bay in the Dapeng. This are is touted to have a different feel from the last China Worlds – less industrial, more historic. The location promises to provide competitors the opportunity to experience a different culture and the important tourist sites of the region. The location is also near Hong Kong, which provides yet another travel adventure, all within driving distance from the race site. The IHCA has been pursuing a five-year plan for our World Championships and we are working to plan multiple events at once for all of our international classes. It is our goal to stack-up events so that we move right from one to the next on a published schedule. We know that some sailors will be travelling to China in May of 2016 because they have never, ever missed a Worlds Event. We invite all other potential Worlds competitors to ask questions, make plans, and come to the Worlds in Dapeng.